A chubby little girl with blond hair, blue eyes, and ordinary looks, Victoria Dawson has always felt out of place in her family, especially in body-conscious L.A. Her father, Jim, is tall and slender, and her mother, Christina, is a fine-boned, dark-haired beauty. Both are self-centered, outspoken, and disappointed by their daughter's looks. When Victoria is six, she sees a photograph of Queen Victoria, and her father has always said she looks just like her. After the birth of Victoria's perfect younger sister, Gracie, her father liked to refer to his firstborn as "our tester cake." With Gracie, everyone agreed that Jim and Christina got it right. While her parents and sister can eat anything and not gain an ounce, Victoria must watch everything she eats, as well as endure her father's belittling comments about her body and see her academic achievements go unacknowledged. Ice cream and oversized helpings of all the wrong foods give her comfort, but only briefly. The one thing she knows is that she has to get away from home, and after college in Chicago, she moves to New York City. Landing her dream job as a high school teacher, Victoria loves working with her students and wages war on her weight at the gym. Despite tension with her parents, Victoria remains close to her sister. And though they couldn't be more different in looks, they love each other unconditionally. But regardless of her accomplishments, Victoria's parents know just what to say to bring her down. She will always be her father's "big girl," and her mother's constant disapproval is equally unkind. When Grace announces her engagement to a man who is an exact replica of their narcissistic father, Victoria worries about her sister's future happiness, and with no man of her own, she feels like a failure once again. As the wedding draws near, a chance encounter, an act of stunning betrayal, and a family confrontation lead to a turning point. 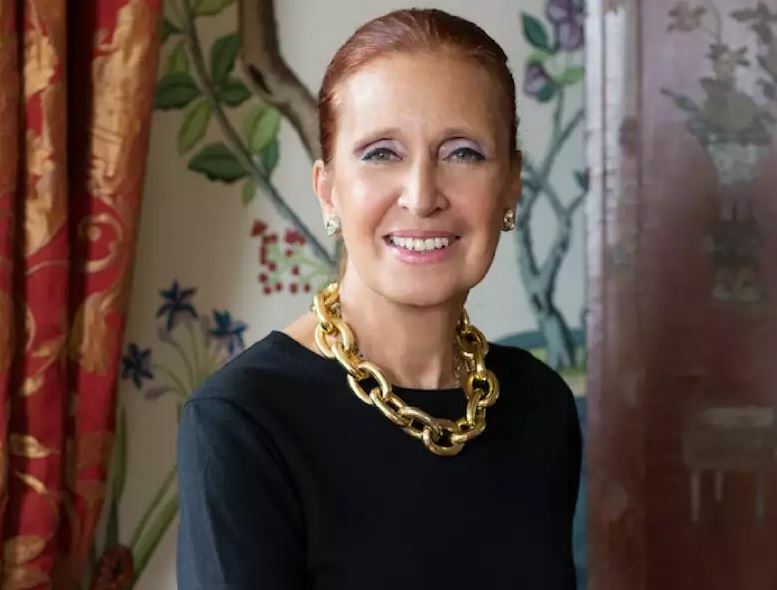 Danielle Steel is an internationally best-selling author of over fifty romance novels. Since publishing her first book in 1973, Steel has acquired an enormous following of loyal, avid readers. Steel was born on August 14, 1947, in New York City, the only child of John Schuelein-Steel, a member of Munich's wealthy Lowenbrau beer family, and Norma Schuelein-Steel, an international beauty from Portugal. Steel's parents divorced when she was seven or eight years old. Afterwards, she was raised by relatives and servants in Paris and New York. She graduated from the Lycee Francais when she was not quite fifteen and in 1963 entered New York's Parsons School of Design. However, she soon abandoned her dream of becoming "the new Chanel" when the pressure to succeed caused her to develop a stomach ulcer. She then enrolled at New York University, where she studied until 1967. When she was eighteen, Steel married her first husband, a French banker with homes in New York, San Francisco, and Paris.